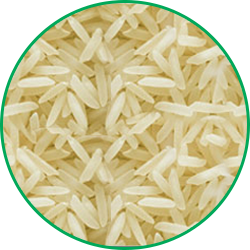 With the most advanced Parboiled Plant in Pakistan, LRM gives you Parboiled rice which is long and slender and when cooked doubles in length but remains thin like needles. Giving you the best taste and aroma. We are Basmati Rice Exporters in Pakistan.